Why is it so hard to find the Last Musketeer series? A lot of readers have been very kind to write to me, letting me know that they have enjoyed my Last Musketeer series, but there are probably many of you who don’t even know that Last Musketeer series even exists — or maybe you do know about it, but you’ve had trouble finding it at your local bookstore. The Last Musketeer series was published by a different publisher than my other books. 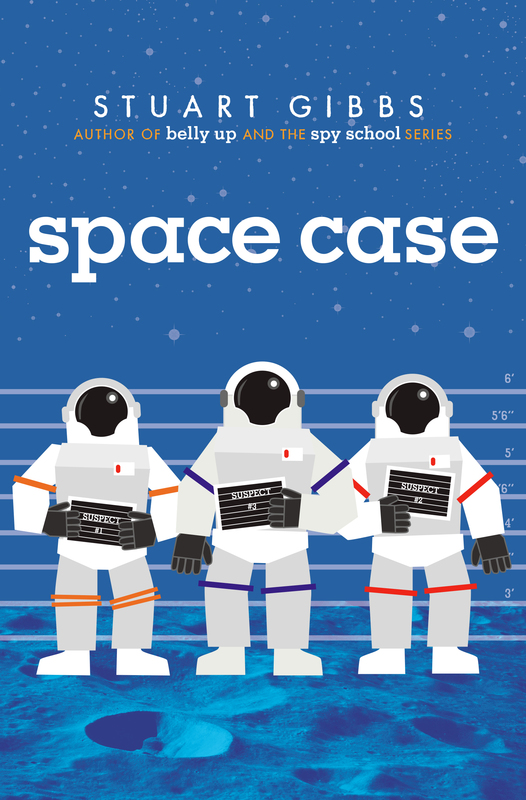 Belly Up, Poached, Spy School, Spy Camp and my upcoming Space Case were all published by Simon & Schuster, which has done a really wonderful job designing and marketing my books. Meanwhile, the publisher of the Last Musketeer didn’t do such a good job with designing and marketing. Have you ever heard the phrase ‘Don’t judge a book by it’s cover’? Well, that phrase is really about people, not books. Everyone judges books by their covers. If a book has a cover that’s not very eye-catching or interesting, they don’t pick up the book. Not exactly eye-catching, is it? I don’t mind the title font, which has an ‘Indiana Jones’ quality to it, but I find the cover dark, old-fashioned and somewhat confusing. That’s obviously Greg in the foreground, but I’m not sure if the people behind him are bad guys who are chasing him or good guys who are just running along with him — and I’m the author. There’s nothing about this cover art that tells you much of anything about the story. And though there’s a catchphrase, it’s also confusing: ‘In a dangerous time, he’ll need more than a sword.’ What does that mean? Your guess is as good as mine. You could probably also argue that the title doesn’t even make that much sense. If it’s the first book in a trilogy, why is it called ‘The Last Musketeer’? Why isn’t it called ‘The First Musketeer’? I made all these arguments years ago, because I had already seen the cover art for Belly Up — which I loved — and I thought that this cover was not only uninteresting, but also didn’t link thematically to Belly Up. By which I mean that if someone looked at the Belly Up cover and the Last Musketeer cover, they wouldn’t realize that both books were by the same author. The company that published The Last Musketeer told me I was wrong, and since I was new to publishing, I believed them. But guess what? I was right. I quickly found that, even at bookstores where they knew me and loved Belly Up, no one realized that The Last Musketeer series was also written by me. (Yes, they’d see that it had the same author name on it, but they often assumed there must be another Stuart Gibbs.) The publisher also didn’t promote the books very much, and so a lot of bookstores simply stopped carrying them. Which means there’s a good chance that, if you want to get The Last Musketeer for yourself, you either have to ask your local bookstore to order it for you specially — or you have to buy it on-line. Personally, as an author, I’d prefer that you buy it from your local bookstore, as I think bookstores are awesome. But if you don’t have a local bookstore anywhere near you (which is sadly the case many places) then you can just click here to link to where you can order from the publisher. Although I should point out that both these books are only available in hardback, which is another reason not so many stores carry them. 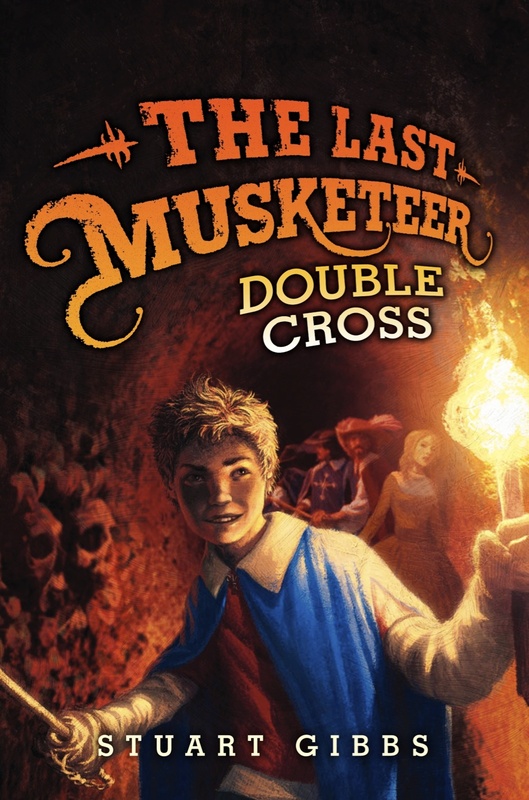 It’s possible that, as my other books start to do better, and more and more people ask for The Last Musketeer in their local bookstores, that the books will start to be sold in more places again. Every year or so, I ask the publisher of The Last Musketeer if they wouldn’t mind redoing the covers to make them more like my other books, so that they’ll be more appealing to book buyers — and thus book sellers — but we’ll have to see how that pans out. 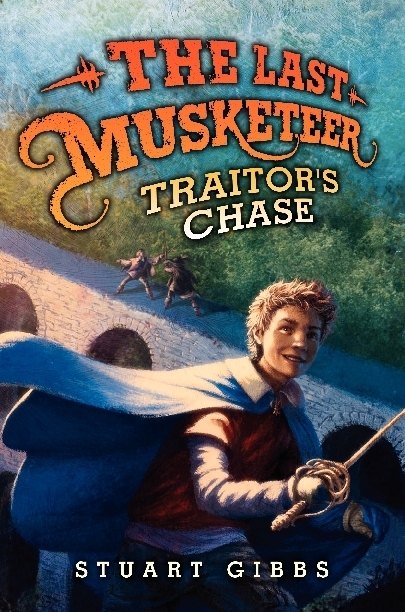 In the meantime, if you’ve read Belly Up and Poached and Spy School and Spy Camp and can’t wait for Space Case or Evil Spy School to come out, might I recommend The Last Musketeer? It might be a little harder to find, but it’s still a good book! P.S. 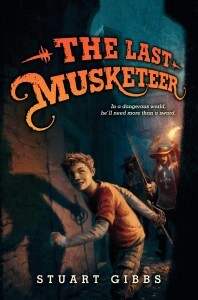 : Maybe you could ask Lucy Cummins to do a cover for The Last Musketeer, and then give it to the publisher of The Last Musketeer. Do they let you pick the cover? How fast did you make that? It’s very cool! Thanks! It took me about 45 mins. 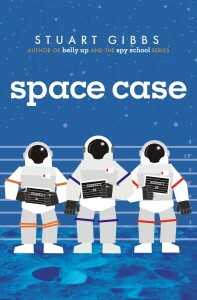 Can’t wait for space case! Is this a true description of evil spy school? Found it on Goodreads: After getting expelled from spy school for accidentally shooting a live mortar into the principal’s office, thirteen-year-old Ben finds himself recruited by evil crime organization SPYDER. I would like to second the recommendation for The Last Musketeer series. While the covers never really bothered me one way or the other, I loved the books. They are the great reads you’d expect from Stuart. If you’re having trouble figuring out how to make the story flow in the middle of the novel, you might want to take a step back and outline what you need to do next, rather than trying to just write it. Sometimes, giving yourself a blueprint for what you need to do over the next few chapters is very helpful. As for the price of Spy Camp, it tends to be all over the place on Amazon. I have no idea what those guys are doing over there. But if it’s cheap today, that’s a good time to grab it. So at my library( SF public library), there’s a stand that holds the librarians’ favorite book(it changes like every few weeks). So the librarians favorite book for that time being was The Last Musketeer. Just wanted to let you know that it is quite popular around here. Hey Stu! I got another question for you, but i think you might want to run it by Lucy. Anyway, the question is, how would I get illustrations into my book? I know you’re not a big fan of illustration, but I think my book could use a picture or two (that’s why you should ask Lucy, seeing she’s the artist). My friend is an incredible drawer, but I don’t know if it’s better for him to read my book and then create his own ideas for illustrations, or if I should just tell him how to draw it. So I hope you can give me some good advice, and oh, here’s another question. Could you give me a detailed description of some of the main characters in your novels? Like for Belly up, maybe Teddy, Summer, J.J., Large Marge, Teddy’s parents, and Pete Thwacker? And for Spy School, Ben, Erica, Chip, Warren,Zoe, Murray,Mike, Joshua, Alexander, Cyrus, and the principal? I know it’s a lot, but please tell me as many as you can whenever you have the time. I’d like to know this because I’m going to try and get my friend to draw the characters for me (I’ll send you the drawings). Lastly, I’ve noticed a mistake in Spy Camp. On page 293, it says, and I quote “In addition, it was dank and damp”, which I believe should be “dark and damp”. So that’s all for now, and I Look forward to Space Case, which I’ve already pre-ordered. 1) I’m not really an expert on illustrations, but I think the way it usually works is that you write the book and the publisher finds someone to do the illustrations, so it’s really not something you have to worry about. 2) I hate to be the bad guy here, but you’re asking me to do a lot of work to write detailed descriptions of 18 characters for you. Generally, there’s a description of the character in the book, and if there’s not, that’s because I wanted you to use your imagination to decide what the character looks like. 3) That’s actually not a typo. ‘Dank’ is a word meaning kind of clammy and wet. IT’s pretty similar to damp, actually, so maybe it’s a bit of overkill to have those two words in the same sentence, but it’s not really a mistake. Ok thanks for the advice. And I was just wondering if you could give me a few descriptions of the characters? Because now, it does appear that I was asking for a lot. Maybe see if you could give me descriptions of just Teddy, Summer, and Ben, and Erica? But this is only because, in the books, I haven’t been able to find enough description to really grasp the idea of characters. But thanks for answering everything! There are some descriptions of Summer and Erica when you first meet them. But true, there isn’t really much description of Ben or Teddy, in part because those books are in first person, so it’s odd that anyone would describe themselves — but more importantly, because I don’t really want to describe Ben or Teddy. I want you to picture them yourself. Whatever you think Ben or Teddy looks like… That’s what they look like. I work in an elementary school library and LOVED this series. I am always recommending them to the students. I love that’s it’s full of adventure and easy to follow. I have never read any of the books in your spy school series. I am going to recommend them to my librarian. Thanks! I use Pages for Mac mostly, but occasionally use Word. I loved the Last Musketeer series! You should really make a #4!! Glad to hear you enjoyed it. I would love to do a fourth, but the publisher and I didn’t really see eye-to-eye. Somewhere in my blog archives, you’ll find a post about why it’s so hard to find the LM series in stores and all the background on the issues I had with the publisher on it. My daughter teaches 5th 6th and I often read or lisson to books, when I’m doing a boring job, in hopes of finding books her class might enjoy. Even though I just turned 60, I loved these ???? and can’t believe your publishers are sitting on it. It would be amazing as a movie! I would not only like to see it in soft back but on cd. Great book! 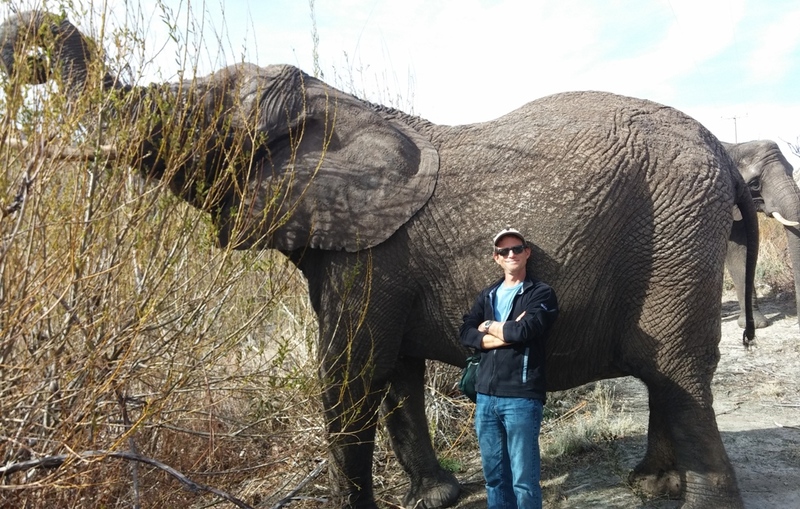 The way I get past writer’s block is to go for a walk and think about my story, rather than sitting in front of the computer. But that’s me. Other people have other ways. It is extremely unlikely that I will ever do a book 4 for that series. Thank you for writing this post Stu. The Last Musketeer stories were the first of your books that I read and I loved your writing from the start. It must be challenging to have gone through the unsatisfactory process with your old publishing company but I’m glad you’re so successful and you have learned. Thanks for sharing; as a writer myself, your experience is very helpful! Thank you for sharing your gifts and talents with us. I’m a older teen now in college but I still love your work! You also helped inspire me to be a writer too! Thank you Stu! Glad to hear you were inspired. I wish you the best of luck. Keep on writing! Thank you so much!!! I love your books. Spy School is my favorite! Please write more. I am on the Traitor’s Chase for the Last Musketeer! I have finished all your series except the Last Musketeer and Space Case.I want to become an author myself. What’s your best advice? Thank you SO much!! Best advice: Just keep writing. Even if you don’t get published right away, you’ll become a better and better writer. I found an other image for LM on google images and this one is a lot more like your others. How did you convince them to change it? I kept pestering them about how crummy the old cover was and they finally made one that looked like my other covers. i strongly recommend the last musketeer. it is awesome and i think its your best series(second is funjungle). if you solve the issues with your publisher,maybe you could make a sequel series where greg discovers that dominic made a third version of himself besides michel dinicoeur who lives in the 21st century and steals the devils stone? Fixing those problems with the publisher is very unlikely. Simon & Schuster is really supporting my other series. There is a cover for the first book. Also, the publisher is… Um… Stu, can I say the publisher? The publisher is Harper Collins. And yes, they are rereleasing all the books with new covers. What was your inspiration for the last musketeer series? What was your inspiration for the last musketeer series? You did not mention this in your FAQ’s. Last Musketeer was not my original idea. The publisher suggested it to me. Thank you for this explanation! My son just got a kindle for xmas and loves your Spy School series. He got the South Beach one for xmas too actually. His kindle came with a free month of kindle unlimited and that’s how we found The Last Musketeer. It was a free download on Kindle Unlimited. He just finished it and loved and will read the next two now. Thank you for providing such great books for my son!